Scavolini Sax Kitchen at Private Residence. Check out Dillon Amber Dane’s past work. 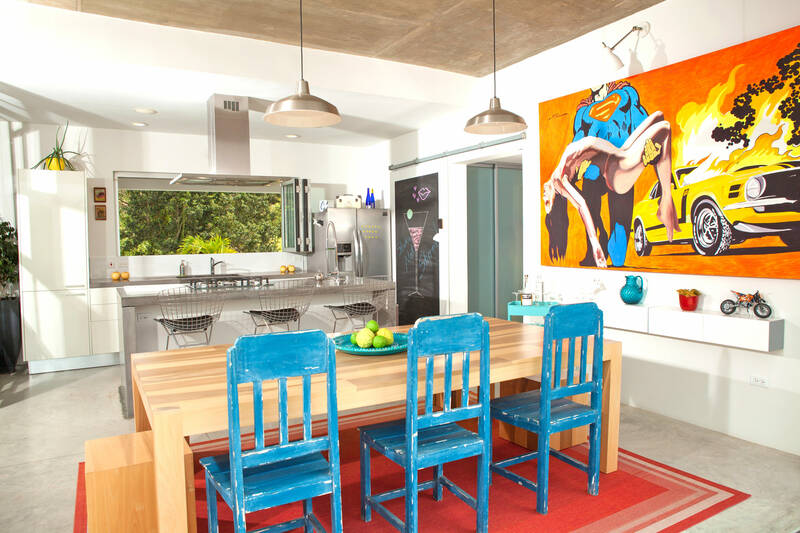 Browse for some of their recent kitchen and commercial projects in Barbados. Kitchen and commercial projects. This client listing shows various projects involving office furniture, italian scavolini kitchens, home furniture, smeg appliance installations.Check out Dillon Amber Dane’s past work. 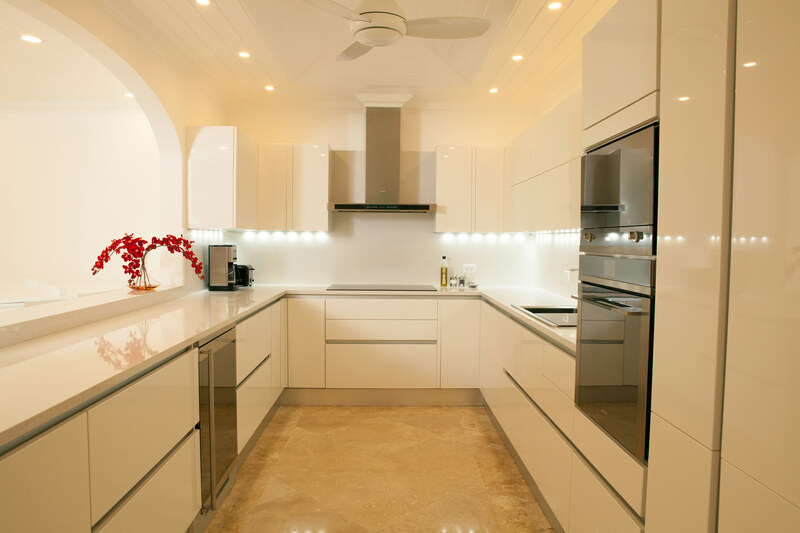 Browse for some of their recent kitchen and commercial projects in Barbados. Kitchen and commercial projects. This client listing shows various projects involving office furniture, italian scavolini kitchens, home furniture, smeg appliance installations. Check out Dillon Amber Dane’s past work. Browse for some of their recent kitchen and commercial projects in Barbados. Kitchen and commercial projects. This client listing shows various projects involving office furniture, italian scavolini kitchens, home furniture, smeg appliance installations.